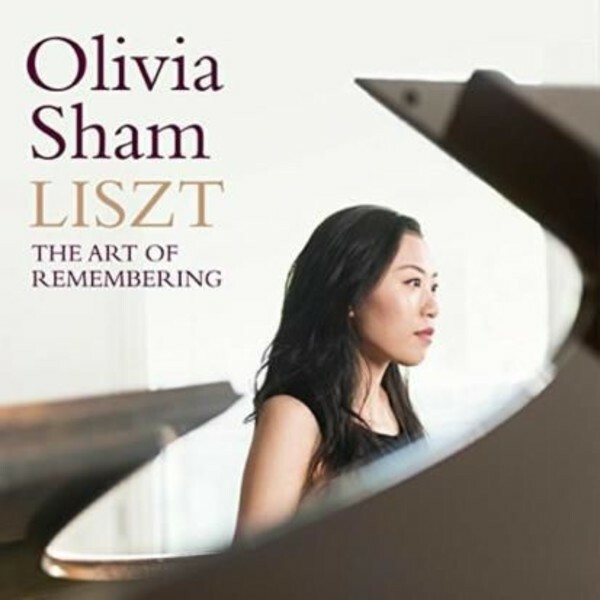 Avie introduces pianist Olivia Sham, whose debut recording, ‘Liszt: The Art of Remembering’, explores links between Franz Liszt’s evolving compositional technique and the development of the nineteenth-century piano. She performs early works including Etudes d'exécution transcendante and the arrangement of 'Marche au supplice' from Berlioz's Symphonie fantastique on two different Parisian Érard pianos from the 1840s, and later works such as Valse oubliée on a modern Steinway. Australian-born pianist Olivia Sham is now a resident of London, where she recently completed a doctorate degree at the Royal Academy of Music.